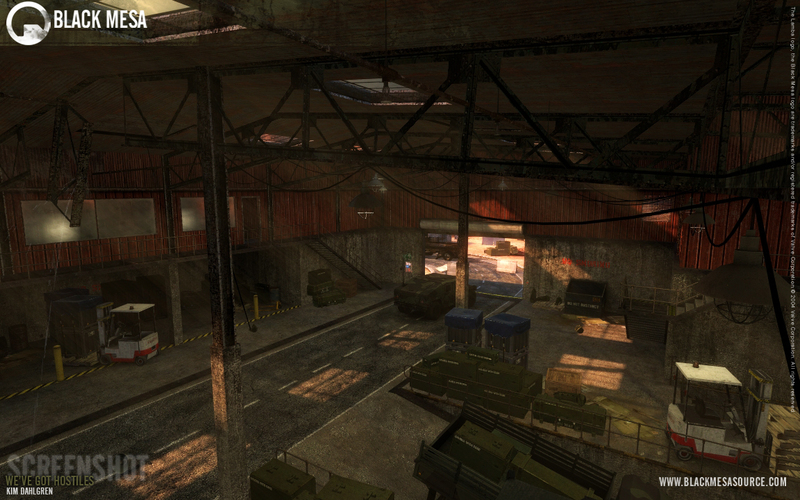 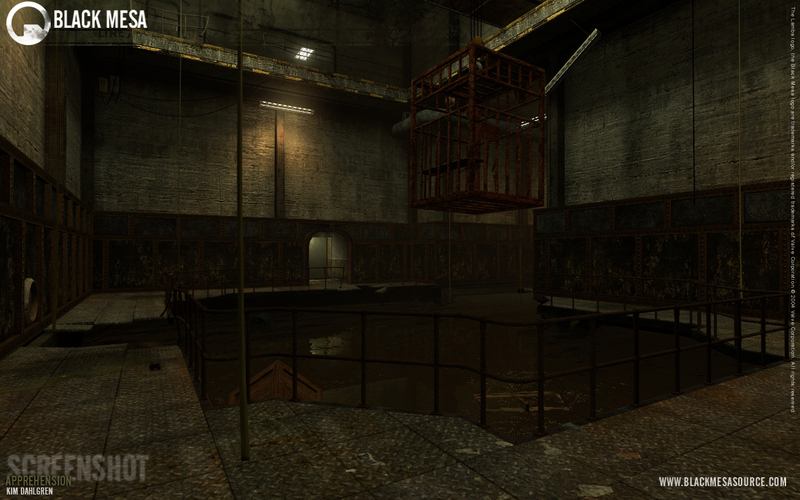 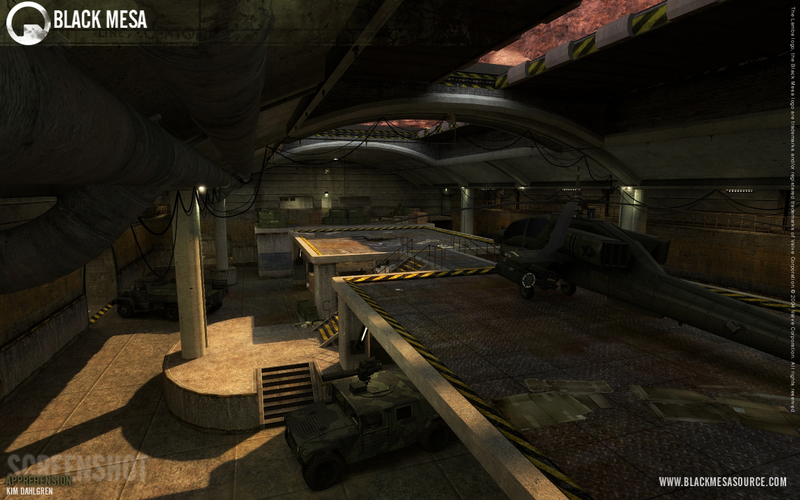 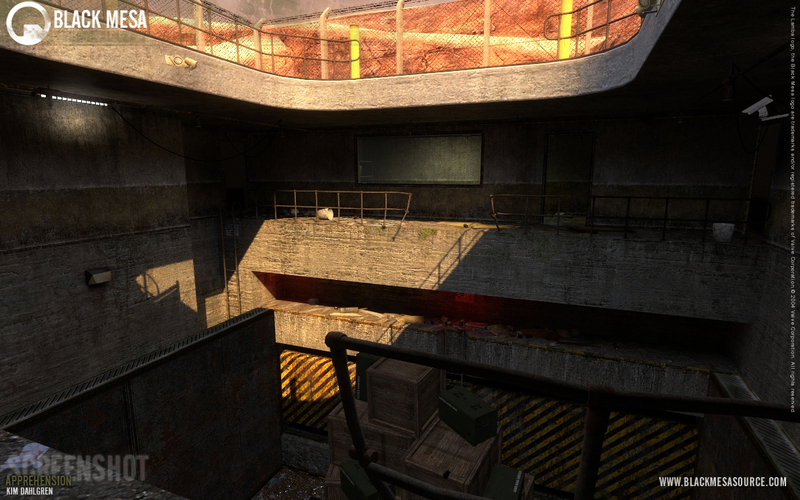 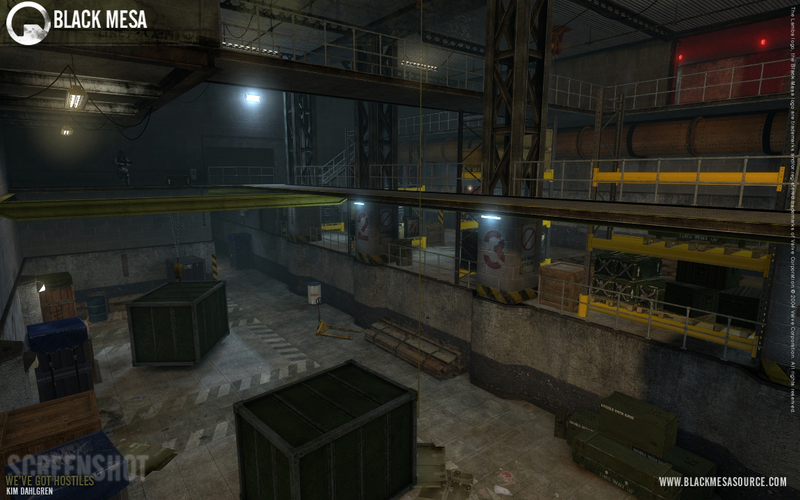 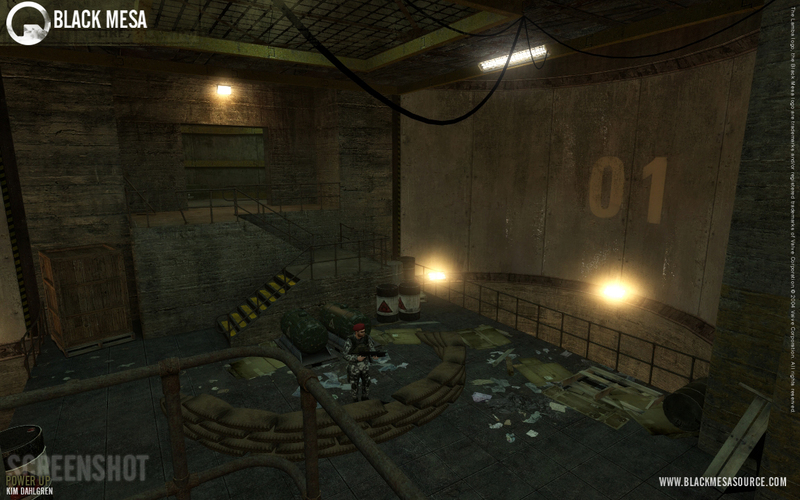 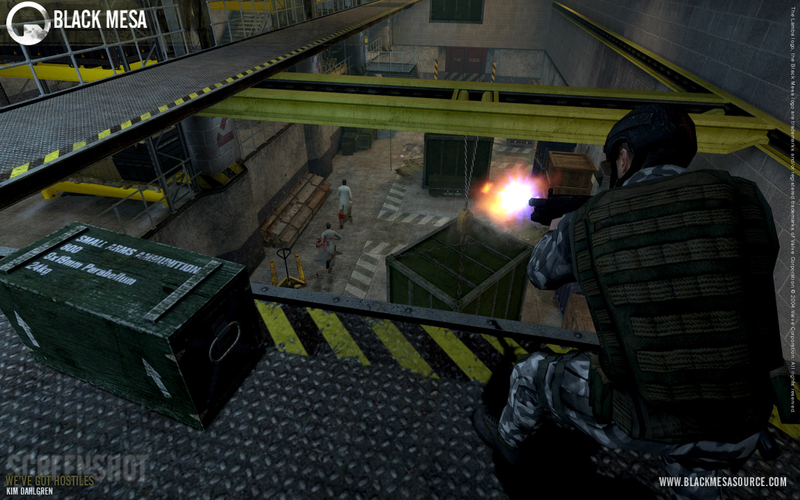 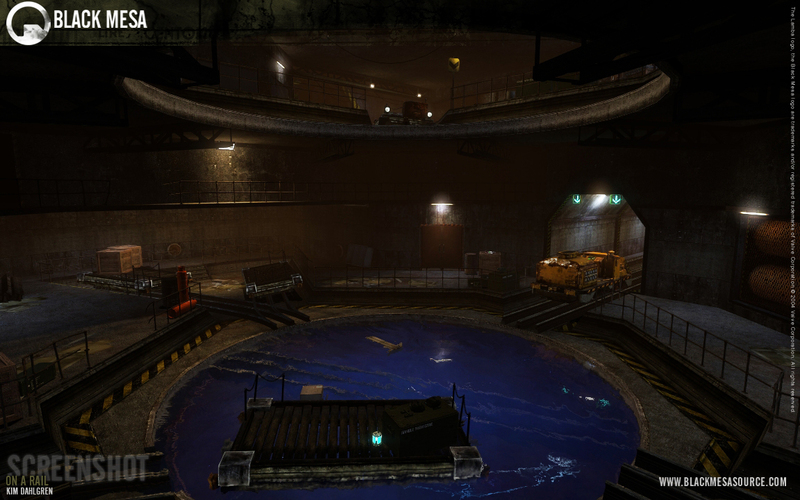 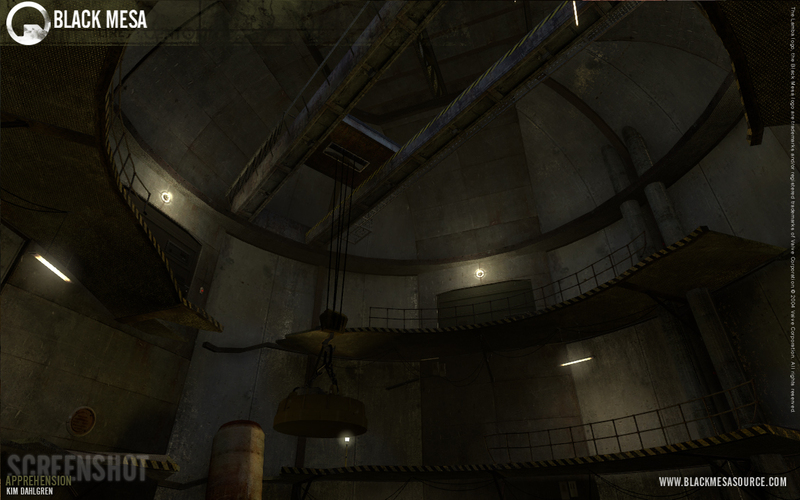 Black Mesa is a Half-Life 2 total conversion remaking of Valve Software's award winning PC game, Half-Life. 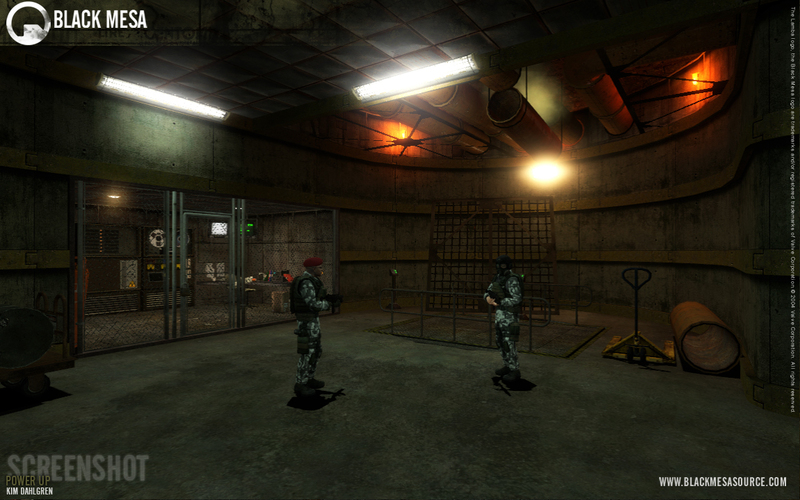 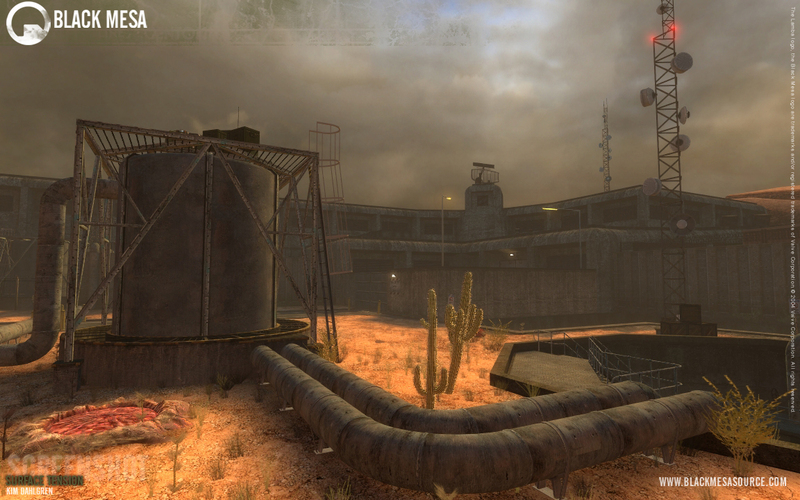 Utilizing the Source Engine, Black Mesa reintroduces the player as Gordon Freeman, along with the original cast of memorable characters and environments seen in Half-Life. 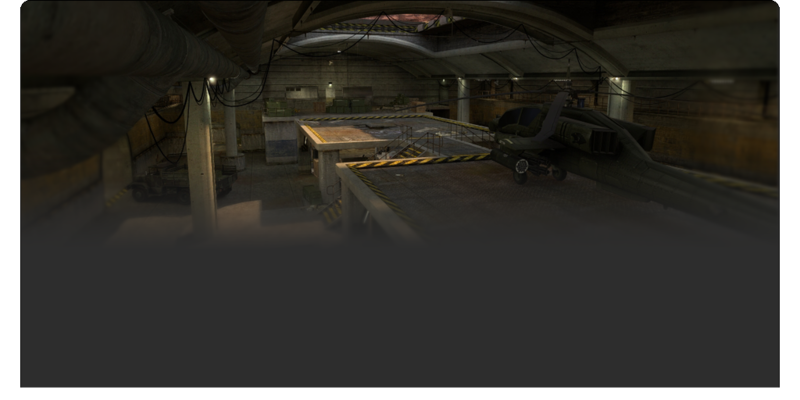 The game is avalible on Steam. 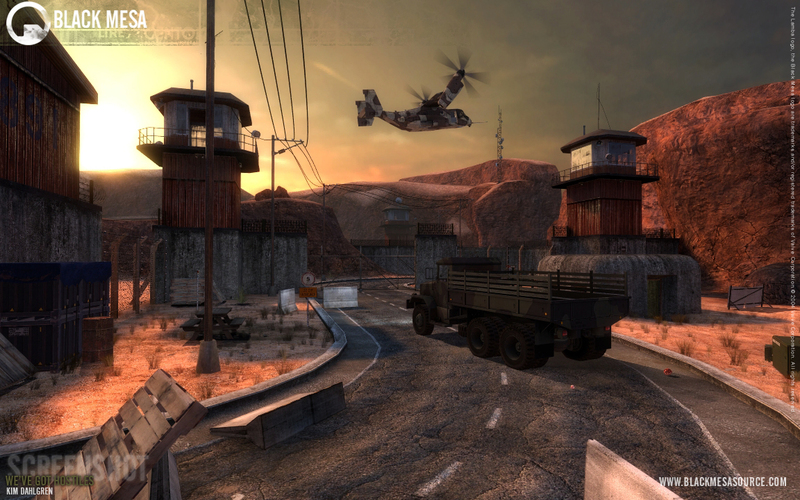 I joined the Black Mesa team in late 2006 and throughout the years i've been in charge of designing and constructing various chapters, defining visual themes and implementing interesting and fun gameplay.